New England’s largest anime convention, Anime Boston 2019 has just revealed its fifth Japanese guest for this year. 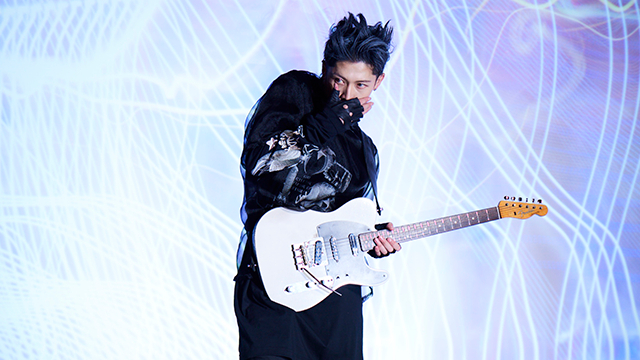 It is MIYAVI, a musician, actor, and philanthropist, who is bridging cultures with his message and his music. He has a unique guitar style that has led to him going on seven world tours, and visiting over 30 countries along the way. His fans have dubbed him the “Samurai Guitarist”. And Australian born Pop artist Betty Who. 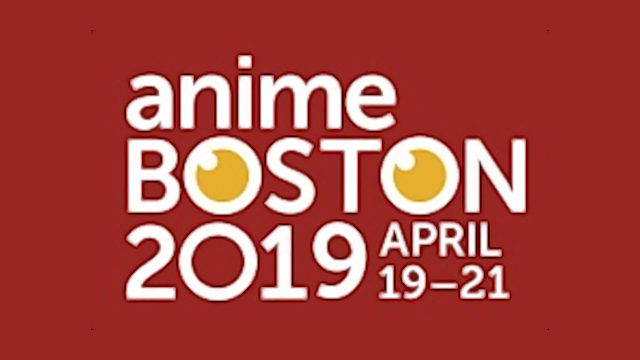 Anime Boston 2019 will be taking place at the Hynes Convention Center and Sheraton Boston Hotel in Boston, Massachusetts from April 19th through April 21st. Last year, the Japanese animation convention saw over 25,000 attendees over its three days of activity. You can find out more about Anime Boston’s 2019 anime convention at the official Anime Boston website. Its parent organization, the New England Anime Society, dedicates itself to public education in the areas of Japanese language and culture.